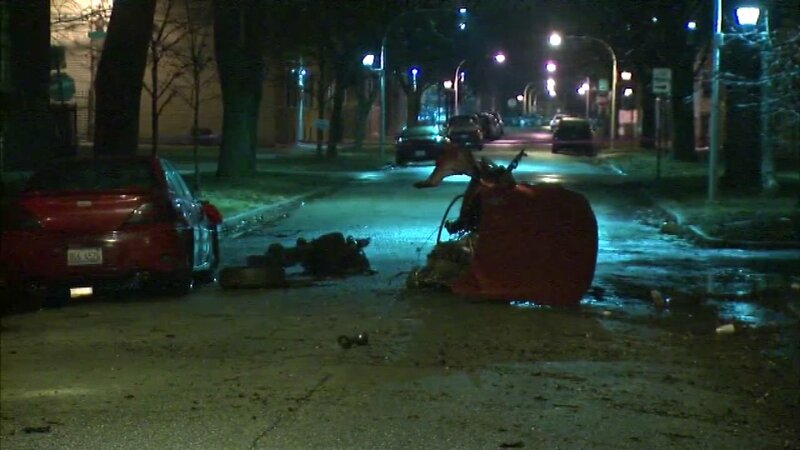 CHICAGO (WLS) -- Fire officials said two adults and two children are in critical condition after a car crash in the city's Chicago Lawn neighborhood. Fire officials said all four were injured in a single-car crash near West 66th Street and South Maplewood Avenue. The victims were taken to Christ hospital for treatment. There have been reports that the driver of the car suffered a medical episode just before the crash, but those reports have not been confirmed by fire officials or police. Further details about the circumstances of the crash or the victims have not yet been released.